Even nearly 20 years after the first 50 States Quarter was released in 1999, coin collectors still enjoy what became one of the most popular commemorative coin series of all time. The obverse of each 50 States Quarter features a portrait of George Washington, while the reverse design incorporates themes relevant to the given state honored on that quarter. 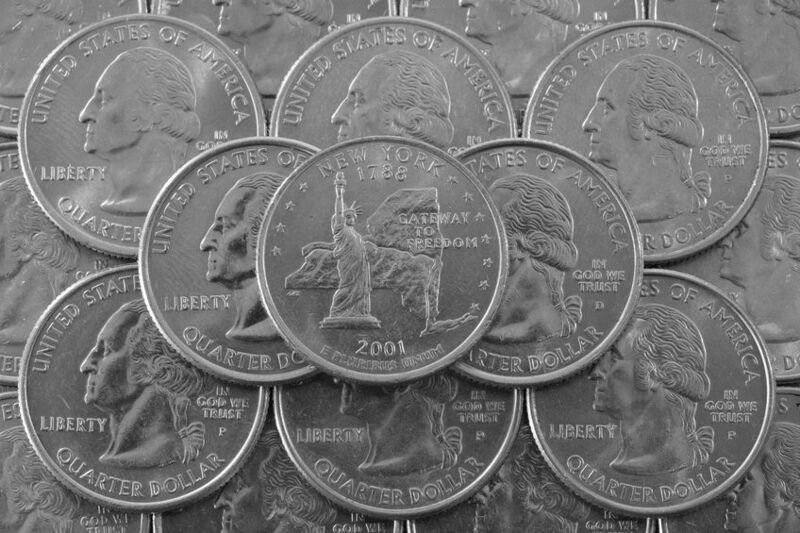 Each of the 50 states was honored on the quarters in the order they were admitted to the Union, beginning with Delaware in 1999 and concluding in 2008 with Hawaii. One of the many reasons so many folks enjoy collecting 50 States Quarter is the variety of designs and themes on the coins, which include many iconic symbols representing each of the 50 states. Topical collectors, or those who collect coins based mainly on the topics featured on coinage, can find just about anything and everything in the reverse designs of the 50 States Quarters, including food, animals, historic figures, and even planes, trains and automobiles! Vehicles… In The Air, On The Road, Over The Sea! And these are just some of the cool people, places, things, and symbols waiting to be found on the 50 States Quarters. 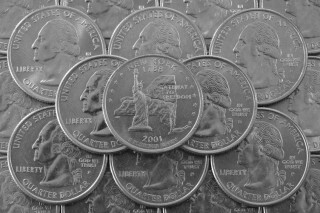 With so many intriguing designs, diversity of topics, and the opportunity to find these coins in pocket change at the mere cost of face value, it's no wonder – nearly two decades on – the 50 States Quarters continue fascinating coin collectors across the United States.